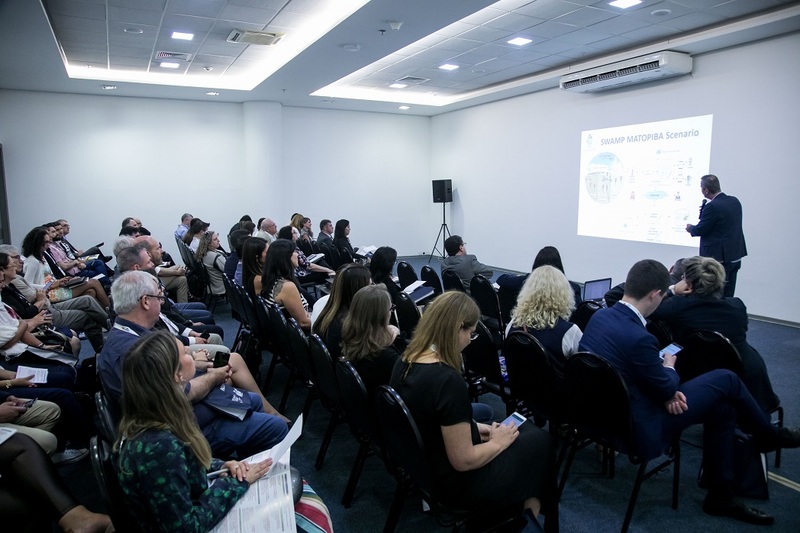 The SWAMP project was presented at FAUBAI 2018 (faubai.org.br/conf/2018), the Annual Conference of the Brazilian Association for International Education. The oral presentation was titled “Research Cooperation between Brazil and Europe in ICT: Experience with Joint Calls” and SWAMP was highlighted as an example of a EU-BR collaboration research project selected in the 4 th joint call. between Brazil and Europe have been positively assessed and therefore a fifth call is already being planned.